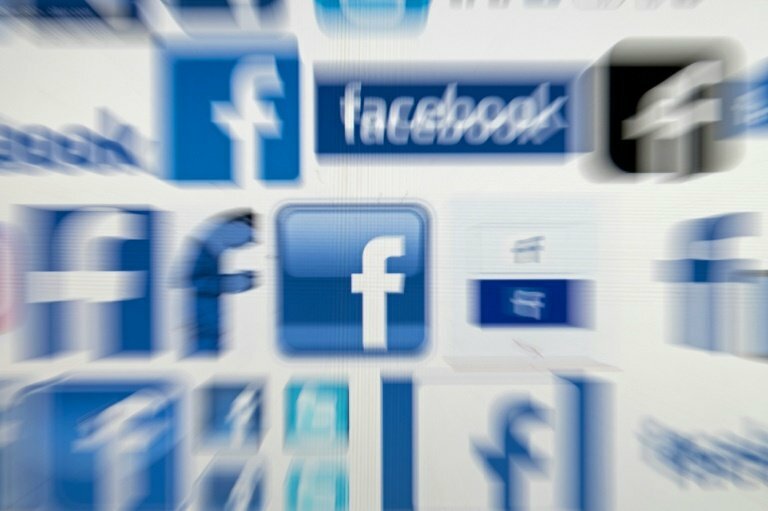 Facebook has suspended a Boston analytics firm from its site and says it is investigating whether the company's contracts with the US government and a Russian non-profit violated policies, the Wall Street Journal reported. The firm, Crimson Hexagon, says its platform allows clients -- which include major US corporations -- to analyse audiences and to track brand perception and campaign performance. It said Crimson Hexagon appears at least once to have mistakenly received private data from Facebook's Instagram service. Facebook had requested further evidence from Crimson Hexagon but the Journal quoted a spokesman for the social network as saying that "based on our investigation to date, Crimson Hexagon did not obtain any Facebook or Instagram information inappropriately." Chris Bingham, a Crimson Hexagon executive, wrote in a Friday blog post that his firm only collects publicly available social media data, an act which is "completely legal." Bingham says his firm routinely vets potential government customers to ensure they comply with policies of its "data partners" like Facebook. "For example, there are special sensitivities about how government agencies can use online public data, even though that same data is freely accessible by others," he wrote. In Facebook's worst ever public relations disaster, it admitted that up to 87 million users may have had their data hijacked by Cambridge Analytica, which was working for US President Donald Trump's 2016 campaign. Facebook CEO Mark Zuckerberg said in May that he was rolling out privacy controls demanded by European regulators to Facebook users worldwide because "everyone cares about privacy."